You've added a beefy exhaust, beautiful wheels, and a set of performance coilovers... because racecar. Now it's time to pay attention to the finer details! 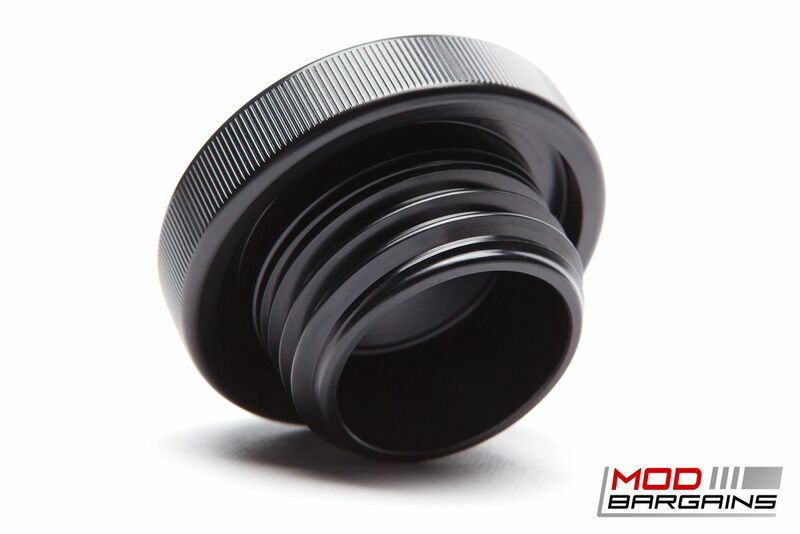 Don't ruin your awesome engine bay by leaving the stock flimsy plastic caps in place. 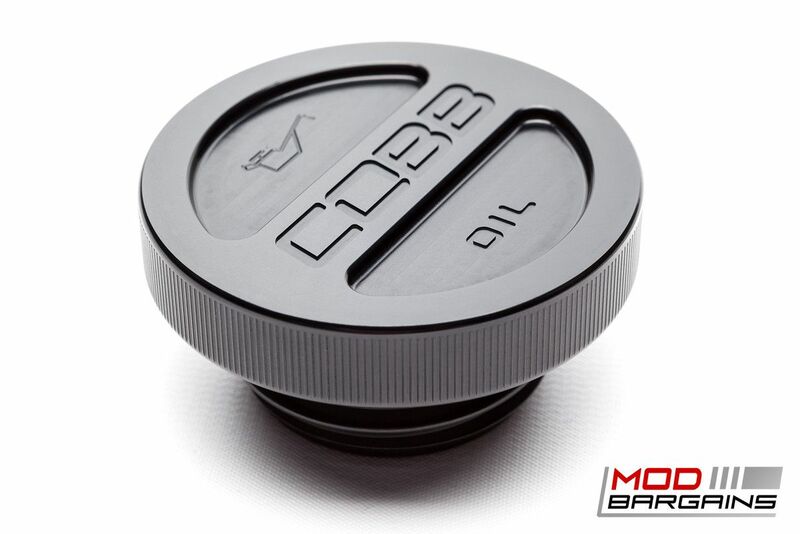 Upgrade to the Aluminum Cobb Oil Cap for that extra bit of style under the hood.